It’s Saturday morning, I want something warm and comforting for breakfast. I am also tired, so I want it to be quick and easy. My Cinnamon “Bread” fits the bill. 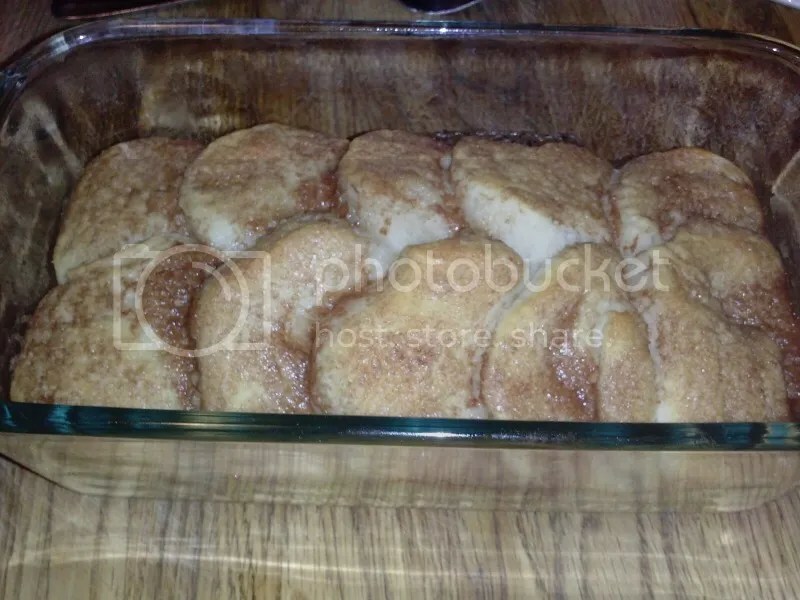 You need a small can of biscuits, sugar, vanilla, butter and cinnamon. That’s it. Easy Peasy! 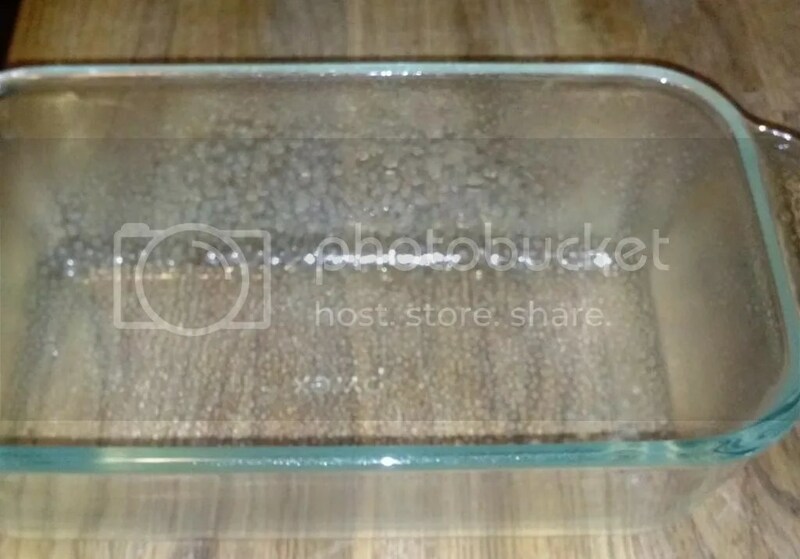 Pre-heat your oven to 375 degrees and grease up a loaf pan. 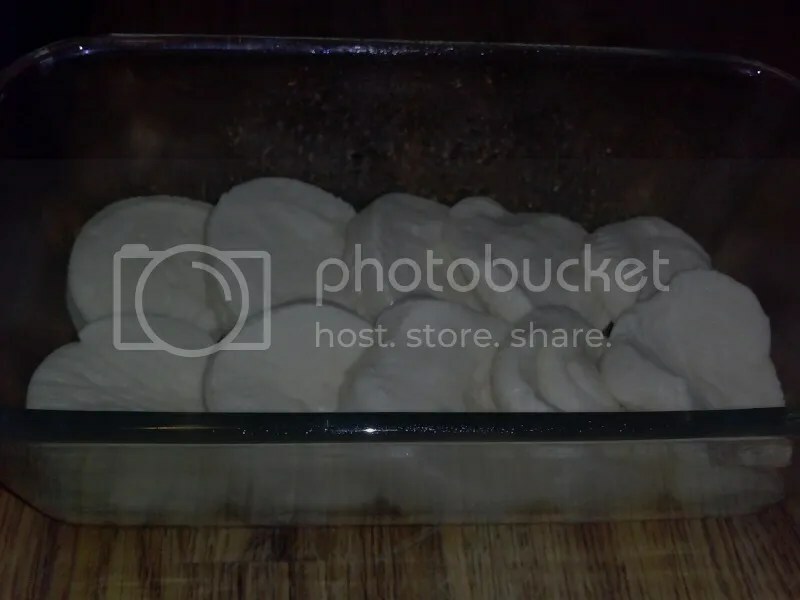 Then lay your biscuits in the bottom so that they over lap slightly. 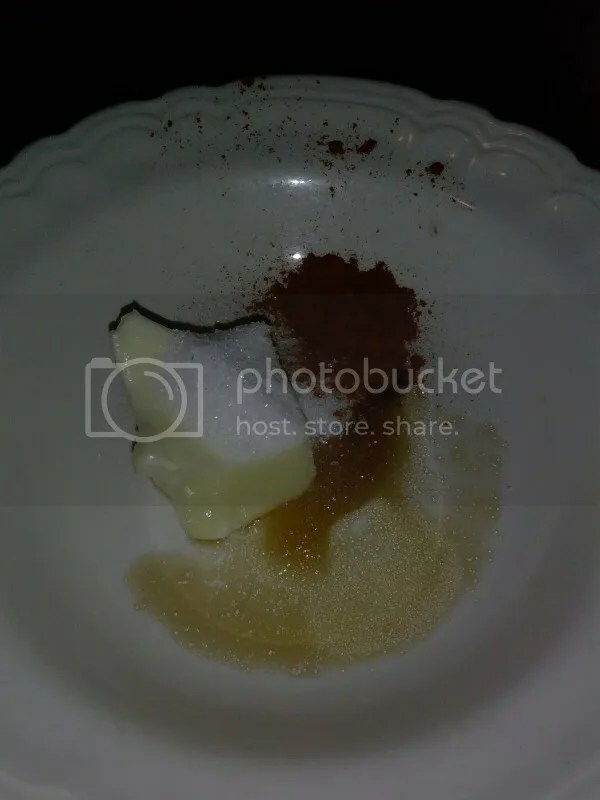 Put butter, sugar, cinnamon and vanilla together in a bowl and mix it up. Spread it all over the top of the biscuits and then bake, uncovered, for 20 minutes. Golden, Crispy, Soft, Sweet, Savory and Absolutely Delicious! 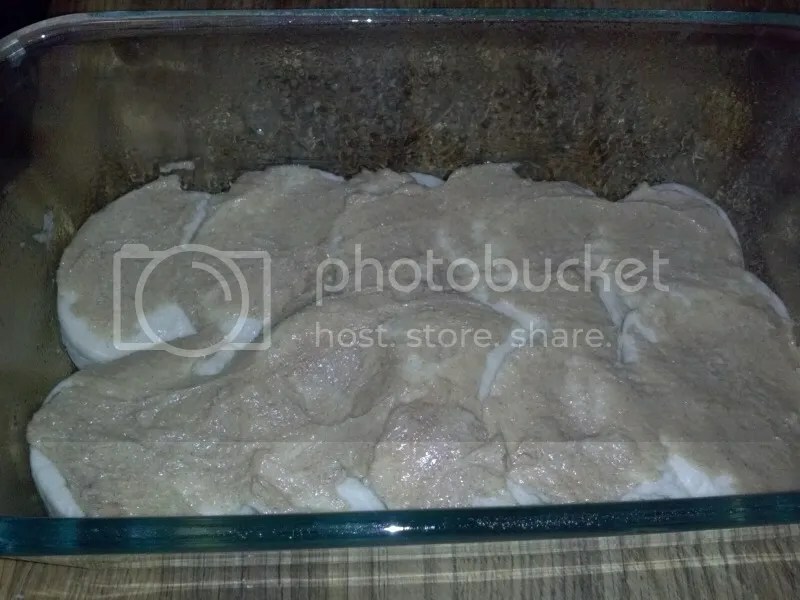 Lay your biscuits in the bottom of the loaf pan. Have them overlap slightly. 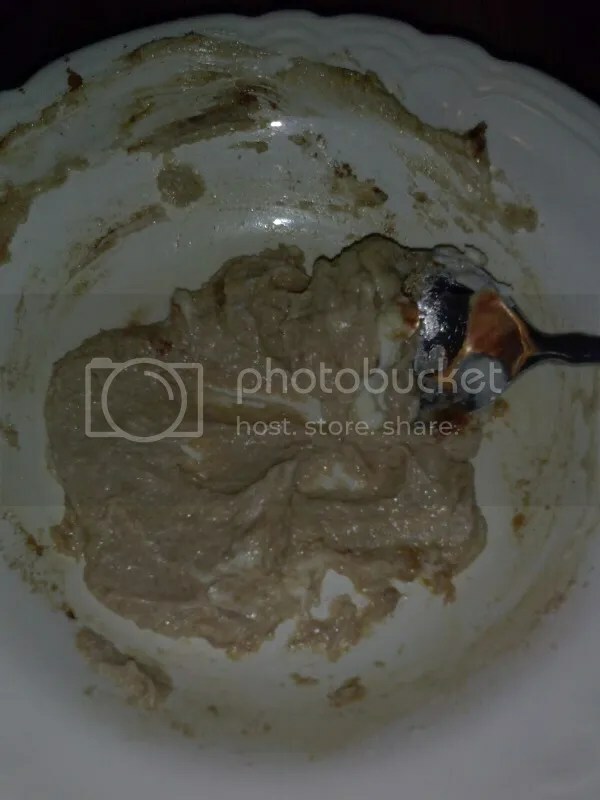 In a bowl, combine sugar, butter, cinnamon and vanilla. Mix together thoroughly. Spread over the top of your biscuits in a somewhat even distribution. Bake, uncovered, for 20 minutes. Not at all, LOL. I was so tired, I didn’t realize how unfocused it was! These sound great! I think my girls would love these!! It is so yummy and easy to make! My kids love it! Oh yum – these look delicious! 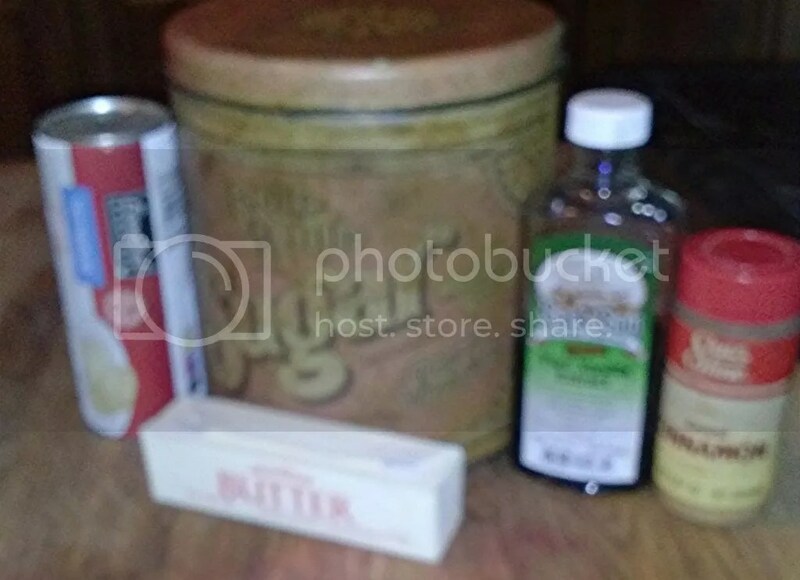 Thanks for sharing at Love from the Kitchen!